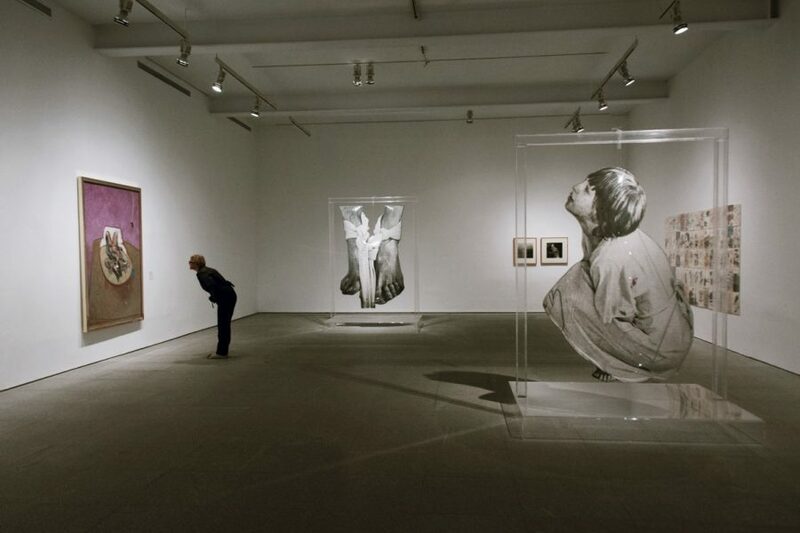 The Reina Sofia Museum houses one of the largest collections of modern and contemporary art in the world. On this 2 to 2.5 hour semi-private guided museum tour, welcoming up to 8 people, your guide will lead you through its many galleries, recounting the captivating stories behind the most important works. The best part? You’ll skip the line, ensuring that you get as much time as possible inside one of Madrid’s most popular national museums. 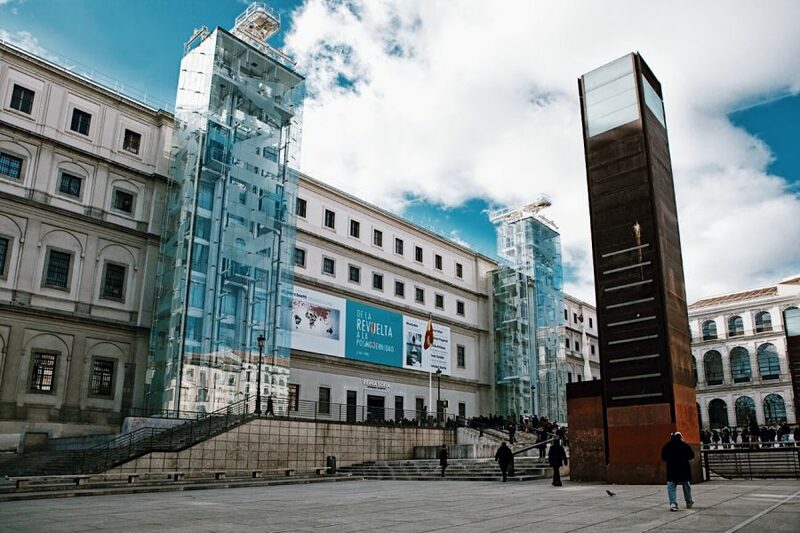 In the 1990s, a former hospital was renovated and turned into the Reina Sofia, home to 20th century art mostly from Spanish artists. 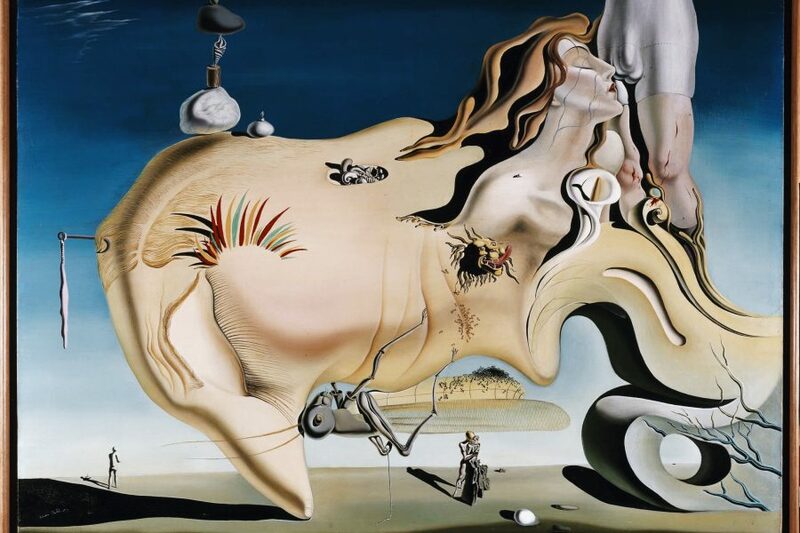 Your expert guide will discuss the various artistic movements on display here, including abstractionism, cubism, surrealism, and modernism. 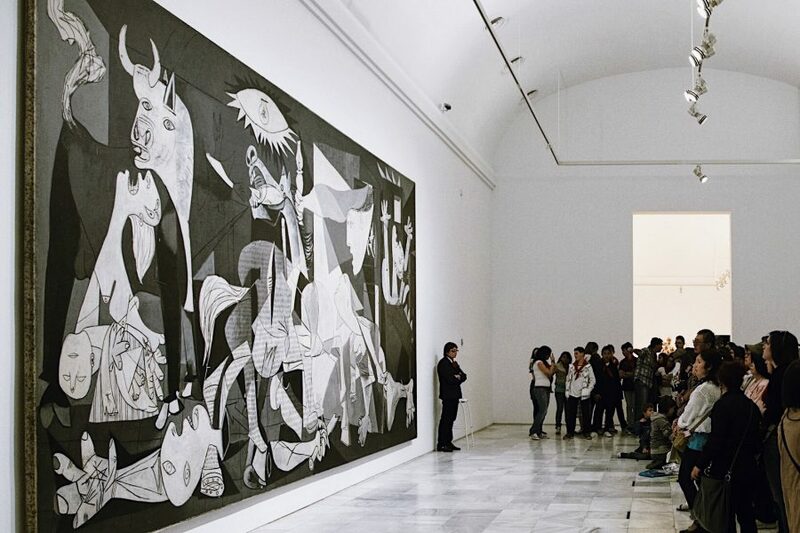 You’ll learn all about Spain’s most famous artistic export, Pablo Picasso, while standing in front of his world-changing painting, “Guernica.” You’ll see works by Joan Miró, like “The Man with a Pipe,” as well as Salvador Dali’s “Face of the Great Masturbator,” learning about the techniques and stories behind these sometimes offbeat works of art. 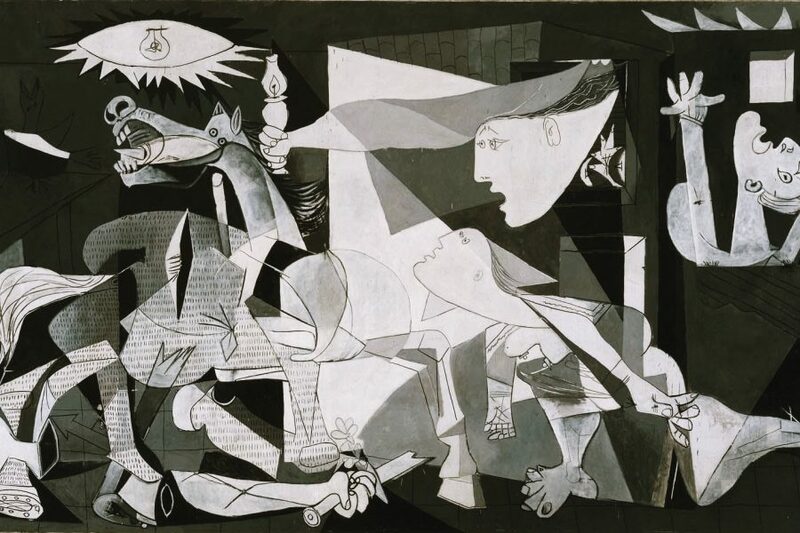 Your guide will situate all of these works in their larger social and political contexts, allowing you to understand how events like the Spanish Civil War shaped these artists’ lives and works. 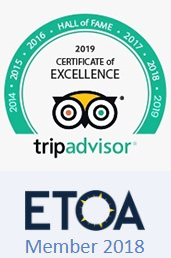 By the end, you’ll have experienced one of Spain’s, and the world’s, most exquisite collections of contemporary art, which no trip to Madrid should go without.